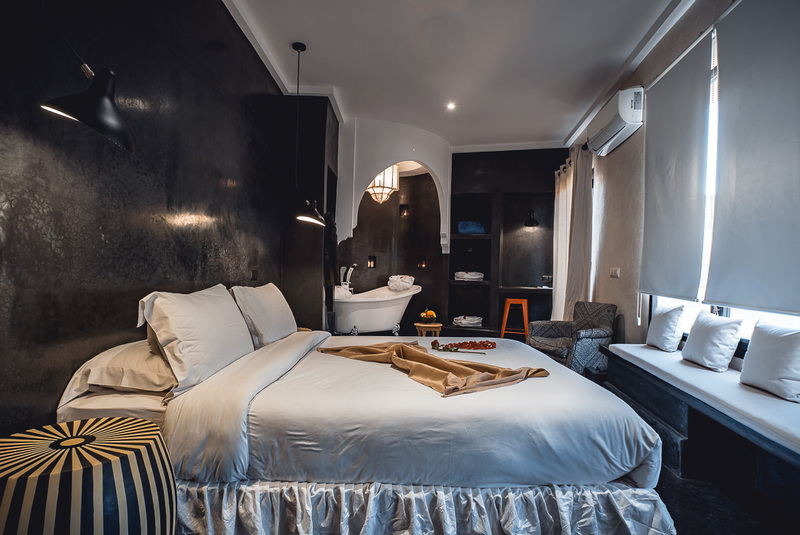 Our Boutique Hotel is ideally located in the heart of the old Dar Elbacha area in the Medina and close to the popular souks, this old mansion was once owned by a rich spice merchant. 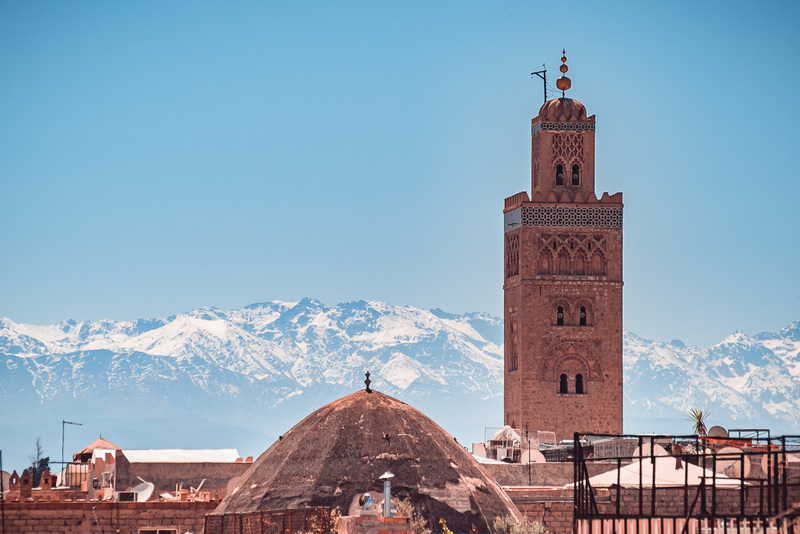 Carefully renovated in the art and tradition of Morocco, the Riad Ambre & Epices will become your new haven in Marrakech. 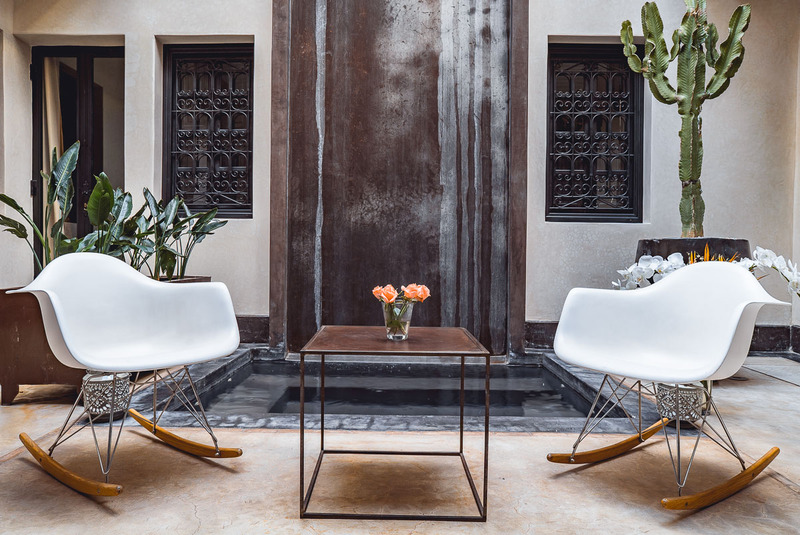 The Riad Ambre & Epices is a place true to its Marrakchi background; its newly inspired decoration was influenced by The Middle East, Africa and The Indies. We are a 12 bedrooms private boutique hotel and we invite you to join our home. If you have more questions about your stay, don’t hesitate to contact us. You won’t find phones or televisions in the rooms at Ambre & Epices . 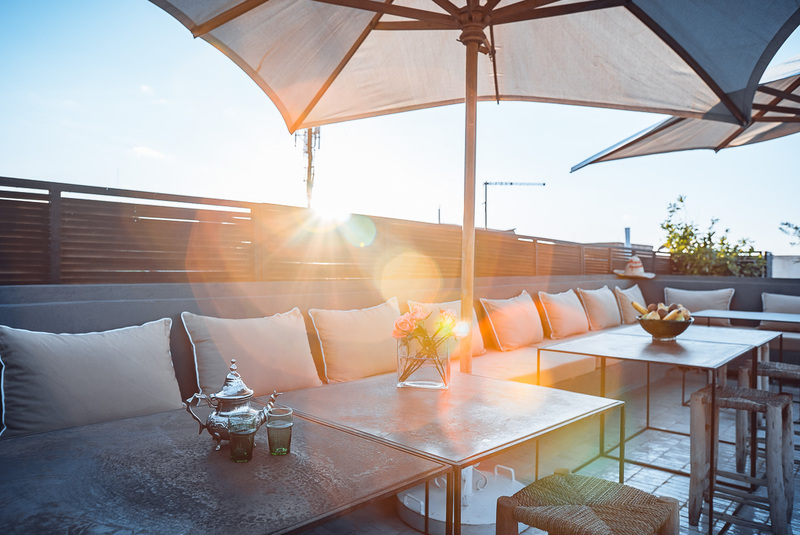 Instead we’ll do all we can to help you relax and provide a tranquil base from which to explore the city. The pleasure of the body but also of the spirit, sensation of purity and softness; The vapors, the waters and the massages will be at the origin of your happiness; They promote relaxation and help relieve stress. After the hammam, our fragrant teas will complement your relaxation and wellness. What’s a Riad? Riad in Arabic means “Garden”, and it stands for a house with an open patio with trees in it. You don’t see the beauty of the houses from the outside – you have to step in to the heavenly world full of history, culture and traditions. If you stay with us you will experience how local people are living – we open our doors to this fascinating world. 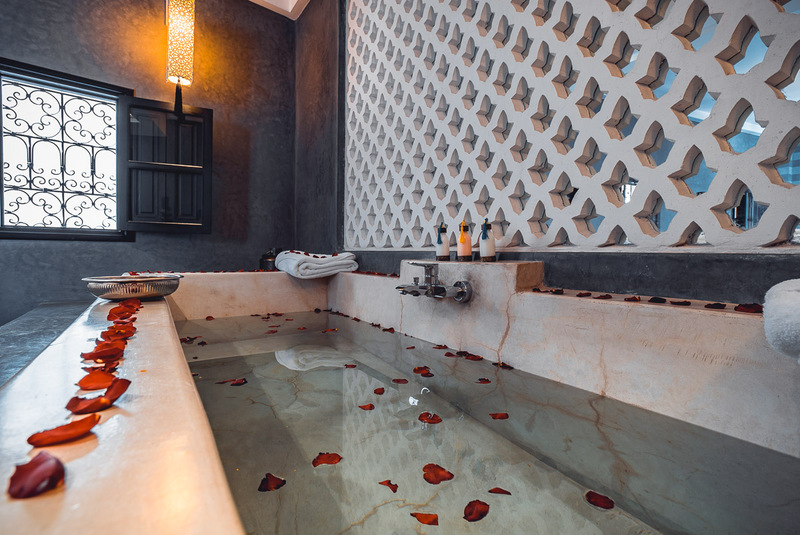 The dedicated staff members within the Riad Ambre & Epices live at the rhythm of your wishes and offer you a variety of exclusive services along your journey. This is the first time you visit our website. Ambre & Epices offers you 20% OFF of your reservation.